Av. Francisco I Madero Ote. 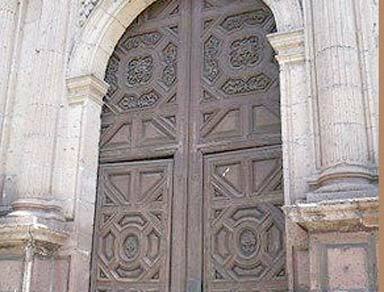 369, Centro, Morelia, Mich.. 58000. 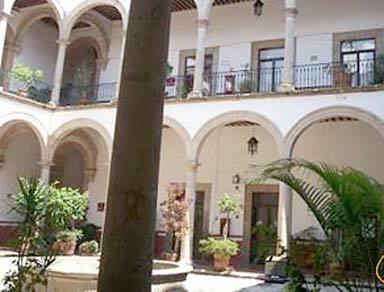 The Catarinas nuns lived here until it became the Teresian College of Santa Maria de Guadalupe in the mid-nineteenth century. 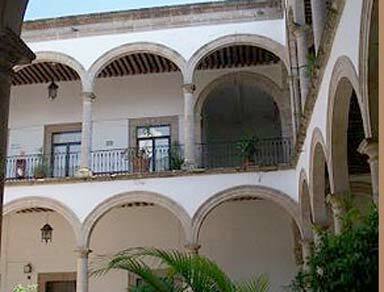 Its style is eclectic french and consists of two courtyards surrounded by Tuscan arches. 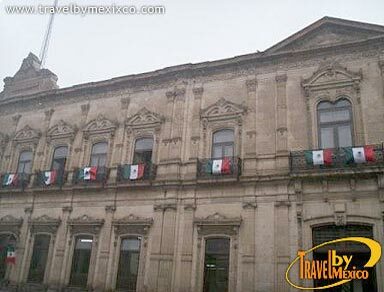 Since 1935 has in its interior post and Telegraph offices, Hacienda Federal (The Treasury), Juzgado de Distrito (The District Court), La Delegacion agrarias ( The Agricultural Department), among other federal agencies. 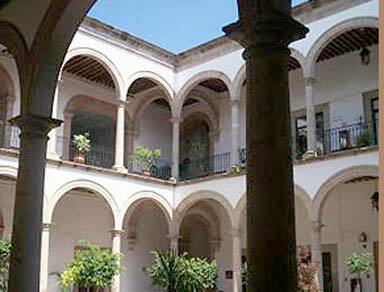 It is located at Madero Oriente avenue 369. 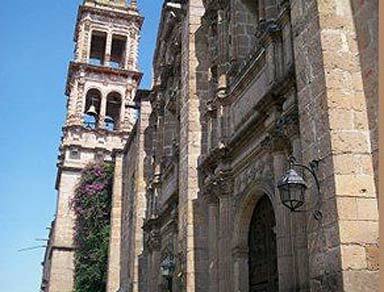 Land of the Purepecha culture, modern city full of culture that retains its historic center and many of its churches and monuments of the colonial era: Aqueduct, Plaza de Armas, Cathedral and the Birthplace of Morelos, etc. It features a convention center and prestigious golf courses and museums.